Kim Clark is an assistant director of the Education Writers Association, where she plays a leading role in directing EWA programming on education beyond high school. Previously, she served as a senior writer for Money magazine, where her reporting focused heavily on the financial costs of higher education. She previously covered higher education for U.S. News & World Report and created Financialaidletter.com, the first site to post real financial aid letters and show how confusing they can be. She is a co-recipient of Loeb and Luce awards for public service journalism and the 2013 top prize for magazine investigative work from the Education Writers Association. “College and career readiness” has become the rallying cry for what high schools should aim to achieve for their graduates. But large numbers of students still arrive on college campuses needing remedial courses, and many of those who are academically ready still struggle to adapt to college and earn their degrees. 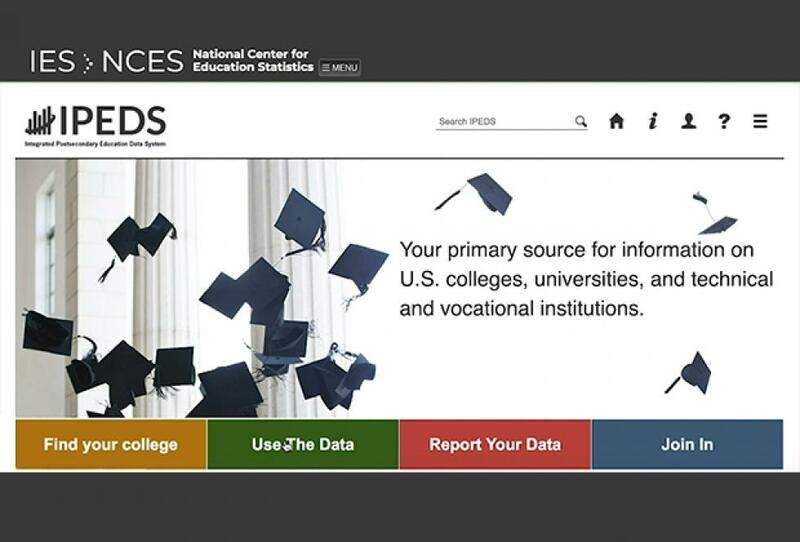 Journalists reporting on U.S. colleges can access reams of free, public and newsworthy data through the Integrated Postsecondary Education Data System, or IPEDS. Writing About Title IX and Campus Sexual Assault? Start Here. Covering an alleged sexual assault is a difficult assignment for any journalist. Education reporters have to deal with the added complication of Title IX, the 39-page federal law that addresses sexual discrimination in education. An incomplete list of resources for reporting on the “productivity” of colleges. Please add ideas and comments.